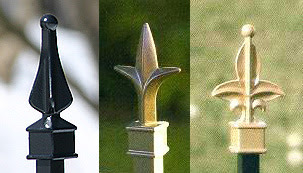 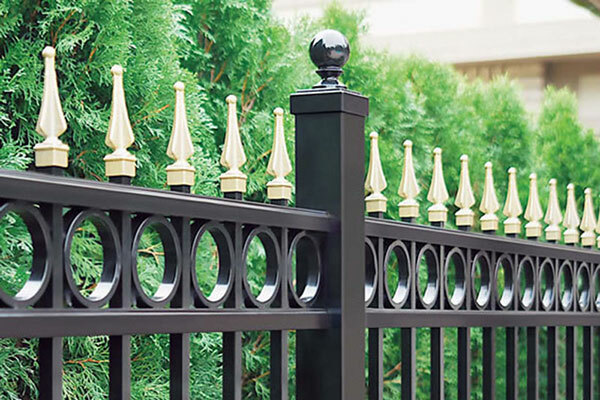 Give your fence some personality with the premium aluminum fence accessories available at QCE Aluminum Fence. 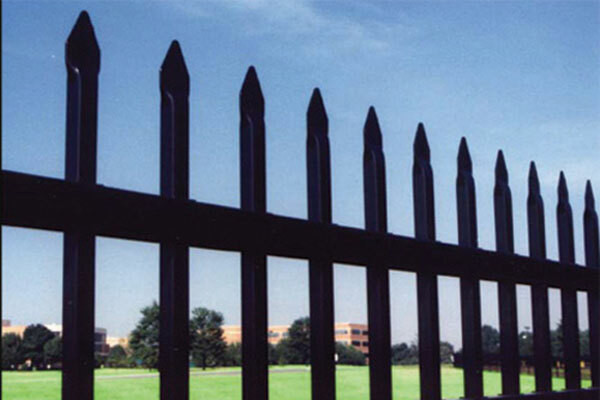 Whether it’s a high quality LED lamp light, sturdy gate latches and hinges or a decorative spear tip, we can help you put the finishing touches on any fencing project for your home or business. 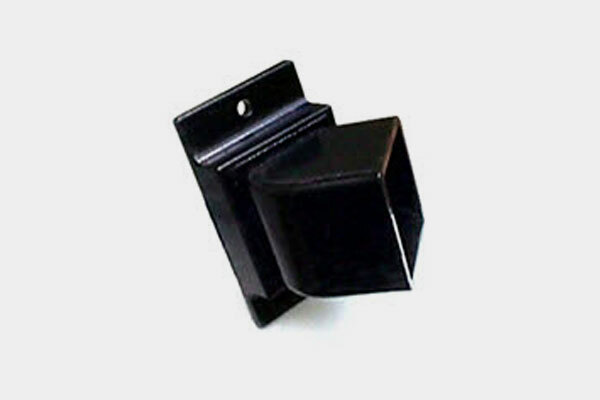 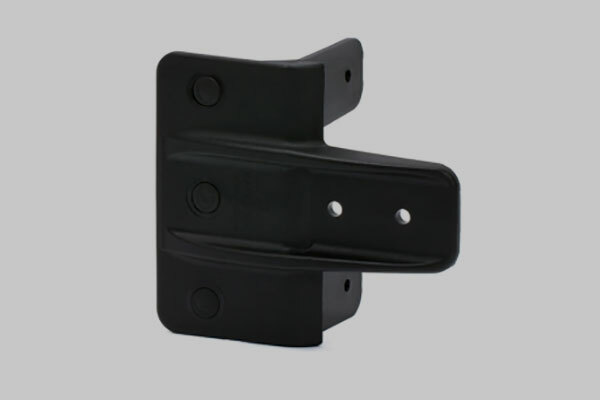 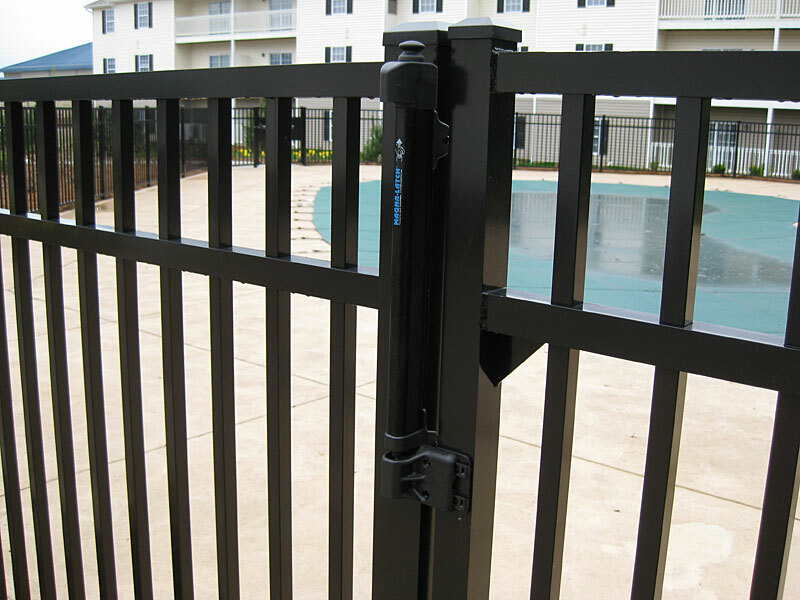 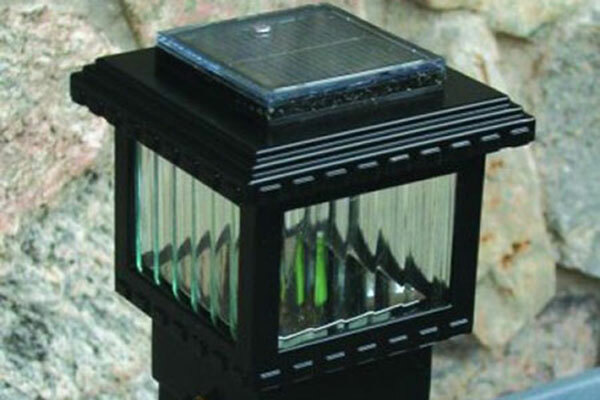 The Magna-Latch is the world’s most trusted pool safety gate latch. 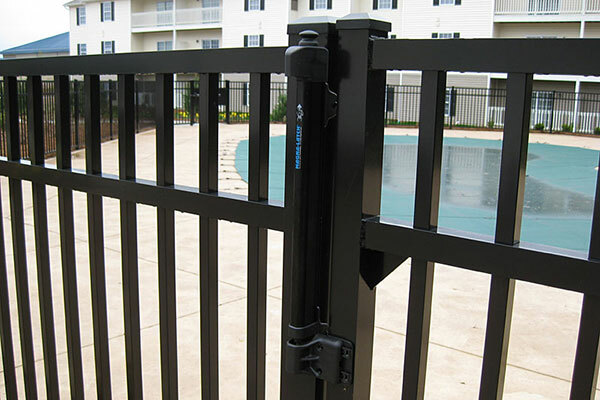 Show your neighborhood you care by protecting their kids with the #1 selling self-latching pool safety gate latch. 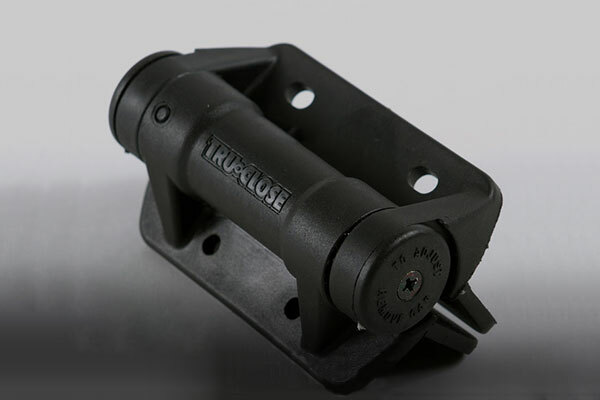 Molded from special glass-fiber reinforced polymer materials, the Tru-Close Safety Gate Hinges provide strong, rust-resistant hinges that don’t bind, sag or stain and never require lubrication. 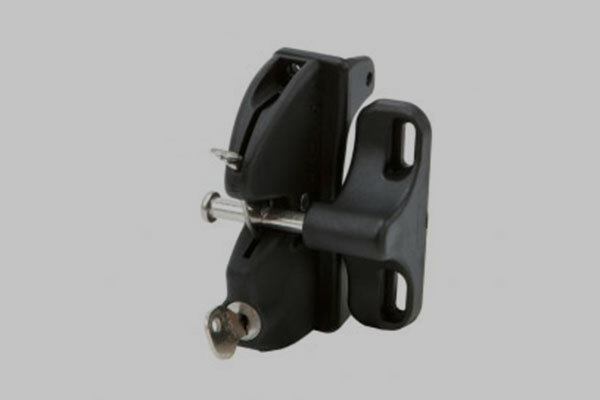 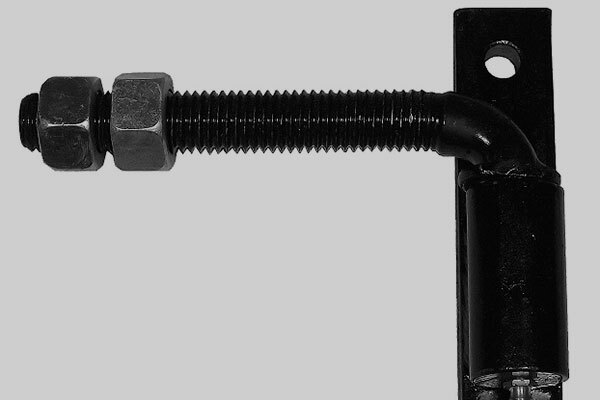 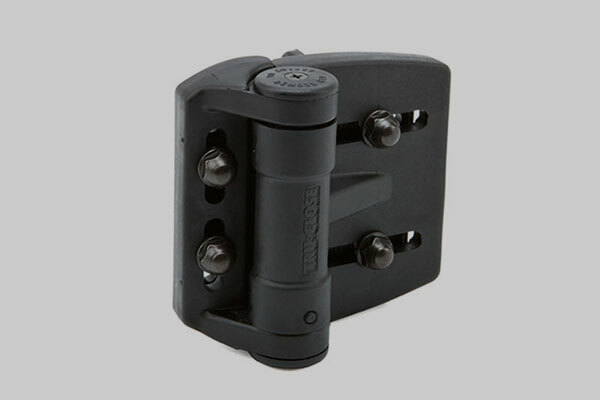 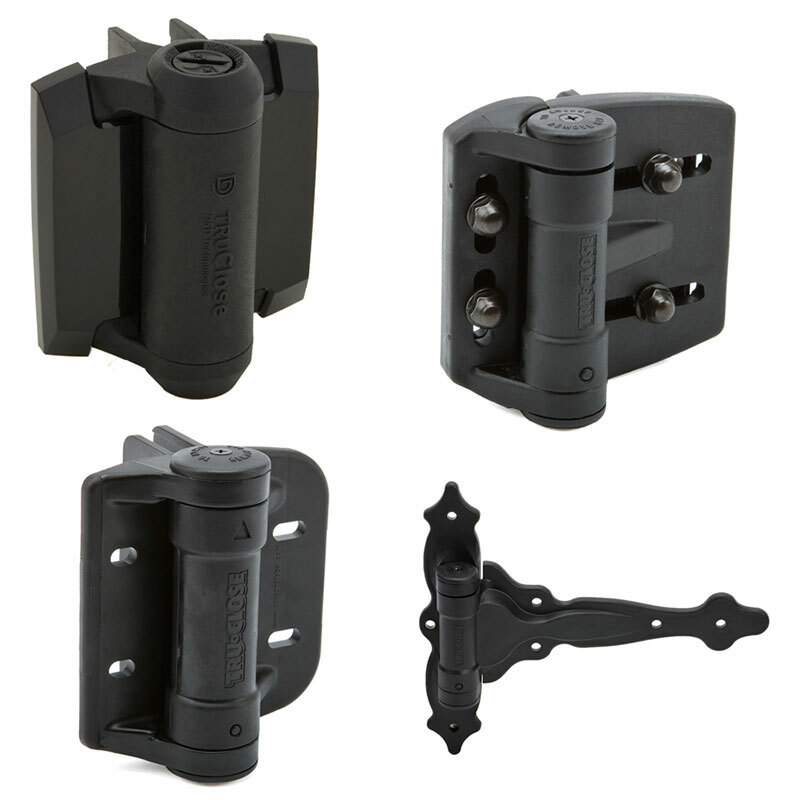 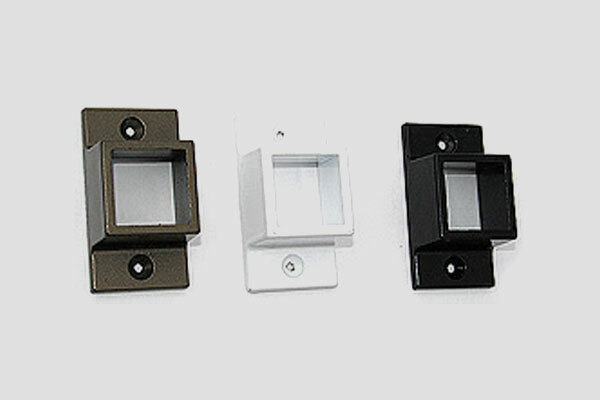 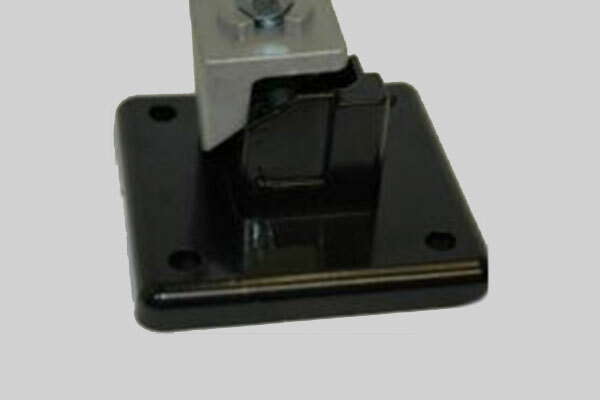 The unique, spring loaded adjustor within most Tru-Close gate hinges allows instant incremental tension adjustment using just a screwdriver. 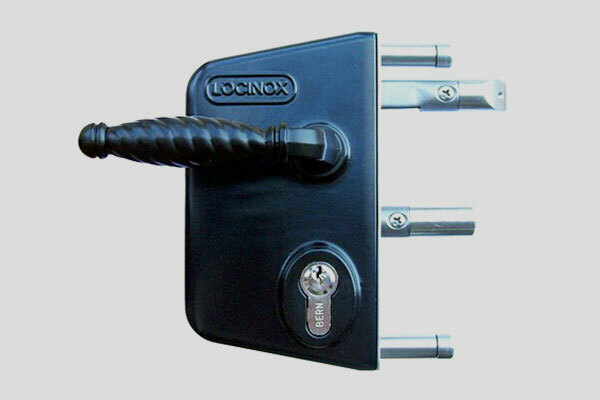 Quick, easy and safe! 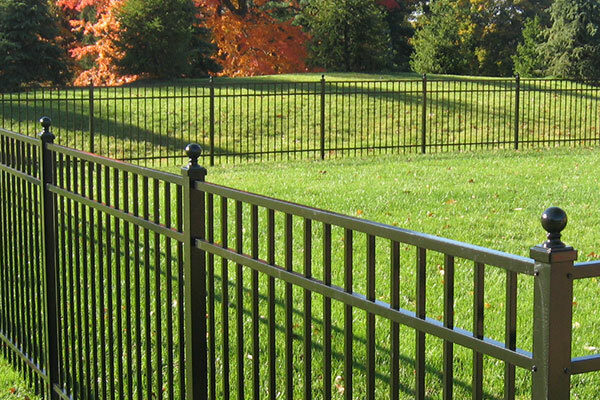 No rust, binding, sagging, or staining! 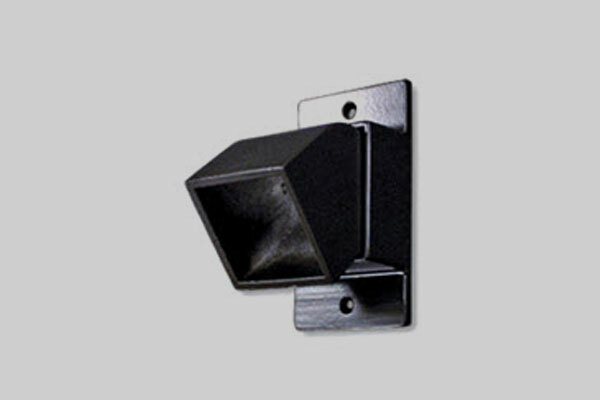 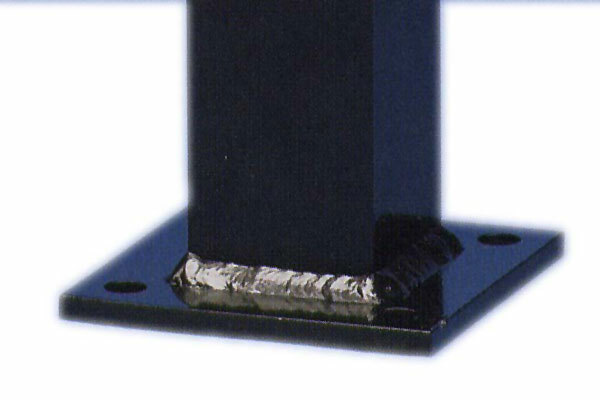 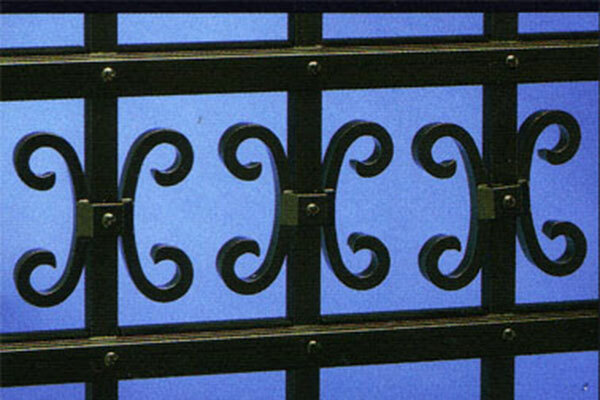 Need help finding the perfect aluminum fence supply accessories?